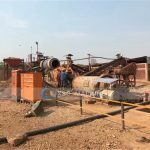 JXSC’s mining solutions design allows you to start recovering minerals with a base wash plant (scrubber / concentrator) unit. 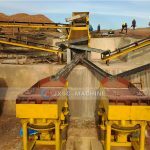 Various crushing, milling equipment can be ordered to make your solution more comprehensive. This can be implemented at a later stage, once you have begun to see an initial return on investment. This way, JXSC provides miners with a low capital starting point. The income that these base plants generate can then be used to fund their further expansion and enhance recovery. JXSC have advanced, efficient and strict management mode, excellent manufacturing facilities and first-class technical force, that enable us to make high quality products in time. JXSC provide speedy accessories and after-sales service guarantee the service life of product and ensure the long-time steady operation of your mining project. JXSC have More than 30 experts are ready to provide after-sales and 24-hour service for you . Most of them have 30 years of experience, Please be assured . 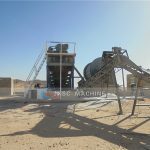 When your mining equipment have problems, please contact us in time, we are committed to arrive the site within 24 hours in China and 48 hour all over the world..
JXSC built a complete 20TPH Rock Gold Processing Plants for one of our Sudan client. The process flow is Crushing –> Screening –> Grinding –> Concentration. JXSC built a complete 10TPH Hard Rock Tin Processing Plants for one of our Zambia client. The process flow is Crushing –> Screening –> Grinding –> Concentration. 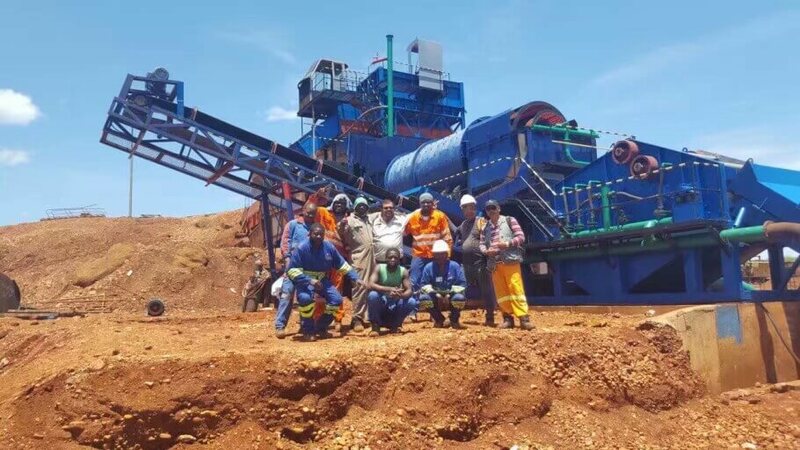 Uganda 100THP Coltan Mining plant Adopts sieving process to grading the raw ore, then big size fraction goes to grinding process, then gravity separation process with jig separator,the small concentrate would refined by shaking table in last step. 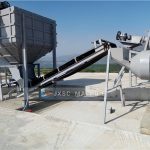 JXSC design this line for our Albania customer, The capacity is for 10 tons per hour, Feeding size is for 300mm.